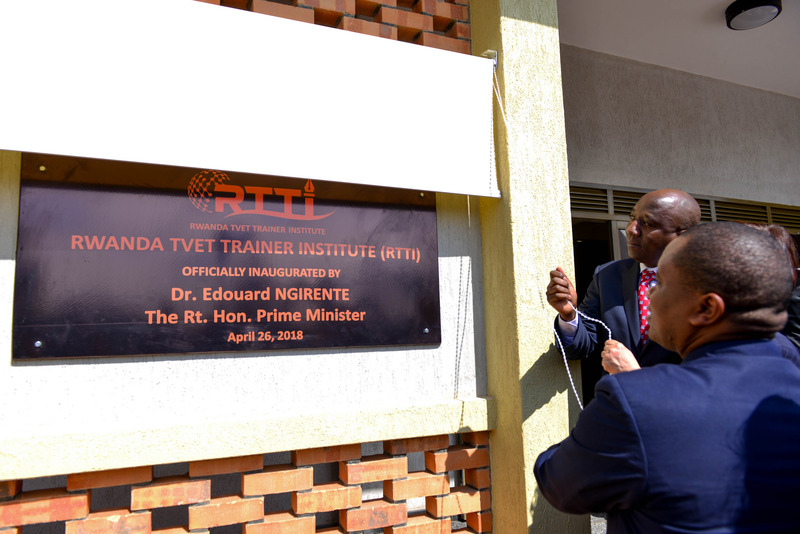 Prime Minister Dr Edouard Ngirente presided over the launch of TVET teachers’ instituteRwanda has launched a training institute that will provide regular updates in technical skills, a boost for vocational and technical teachers who have been using the old curriculum. 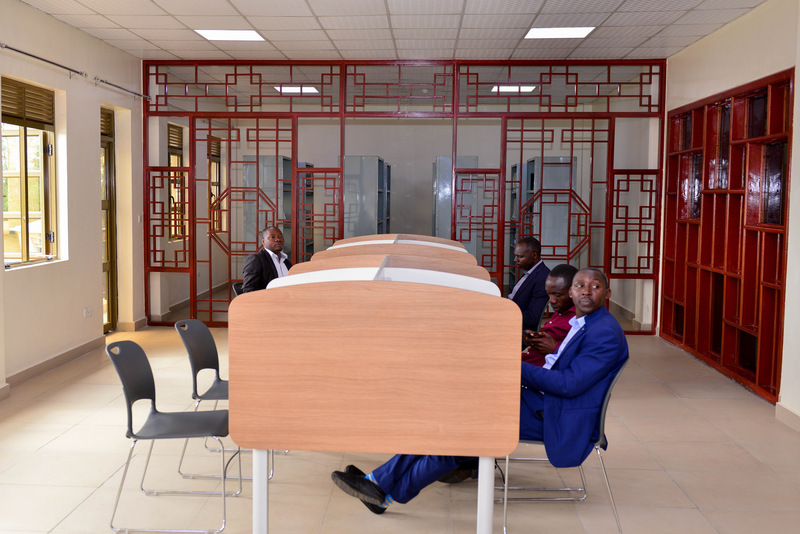 The newly established Rwanda Technical Teachers Training Institute (RTTI) is located at the Integrated Polytechnic Regional Centre (IPRC) Kicukiro. The Institute will, on a permanent basis host over 60 Technical and Vocational Education Teachers for trainings in pedagogical skills in respective areas of profession for a period of two weeks. First priority is the already serving teachers in Technical and Vocational Education Training (TVET) centres currently estimated to 4000 trainers. The intention is to remain updated in the current technologically dynamic world. 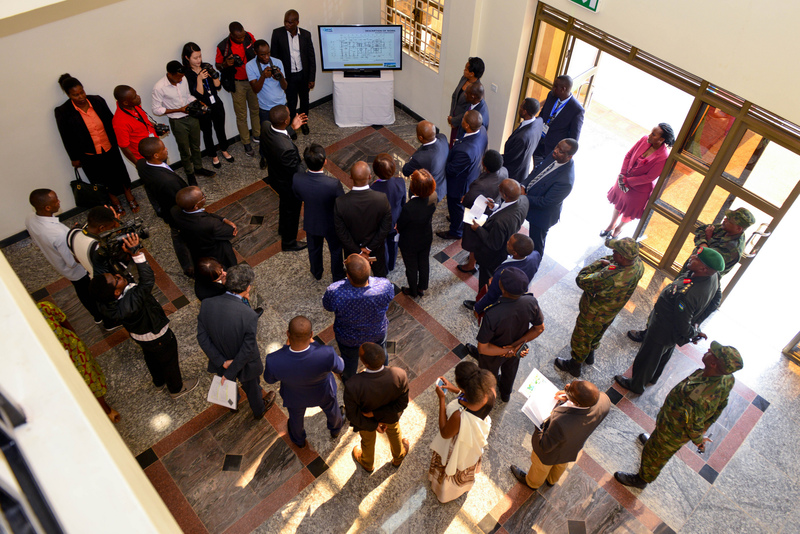 “Our national strategy for transformation in which we aim to position Rwanda as a globally competitive knowledge-based economy, TVET has been identified as one of the top priorities,” Dr. Edouard Ngirente, Prime Minister of Rwanda said at the launch of RTTI. The institute has all it takes to provide a safe learning environment. The magnificent three storied building occupies a plot the size of 4,500 square meters, with 47 rooms including; offices, conference rooms, a multipurpose hall, lecture rooms, group discussion rooms, sanitation facilities, computer lab, library, dormitories and other facilities for people living with disabilities. 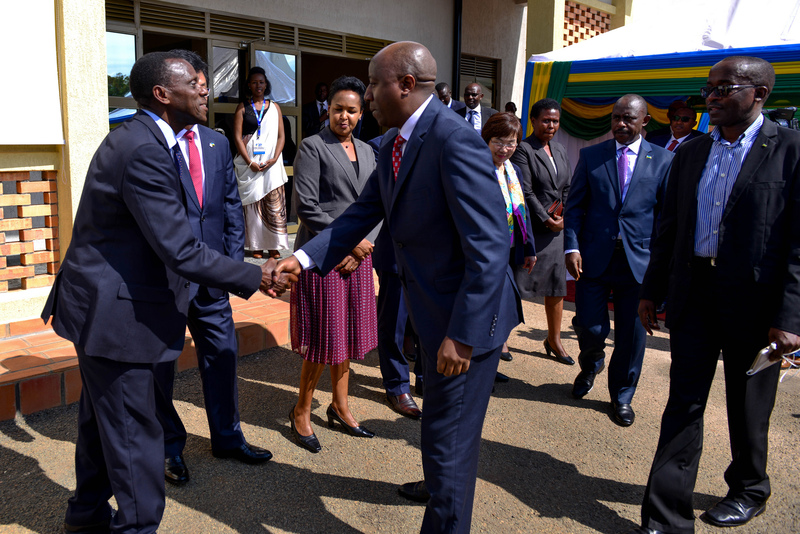 “Due to good relations, Korea and Rwanda are still working together on a range of other projects including Education, ICT and rural development. This indicates the strong bond of relationship between two countries” Mikyung said during the event. 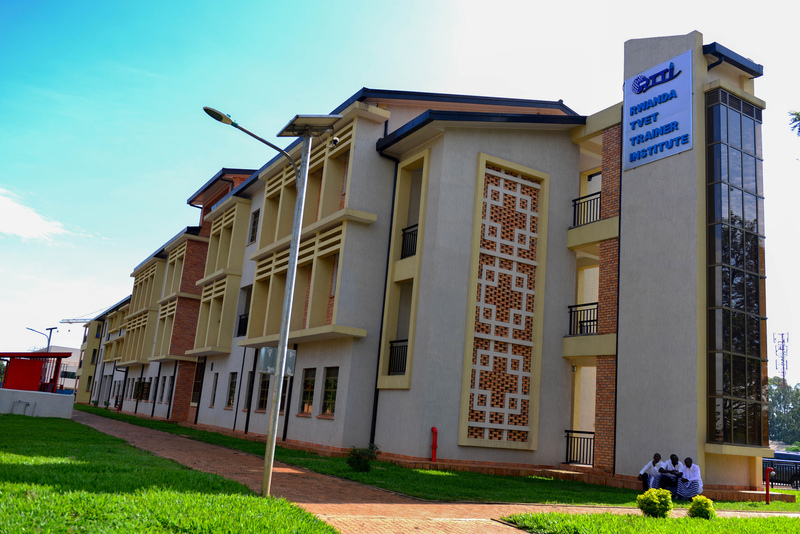 IPRC Kigali which hosts RTTI trains students in different courses including; Plumbing Civil Engineering, Mechanical Engineering, Electrical and Electronics Engineering, Mining Engineering Information and Communication Technology to mention but a few.